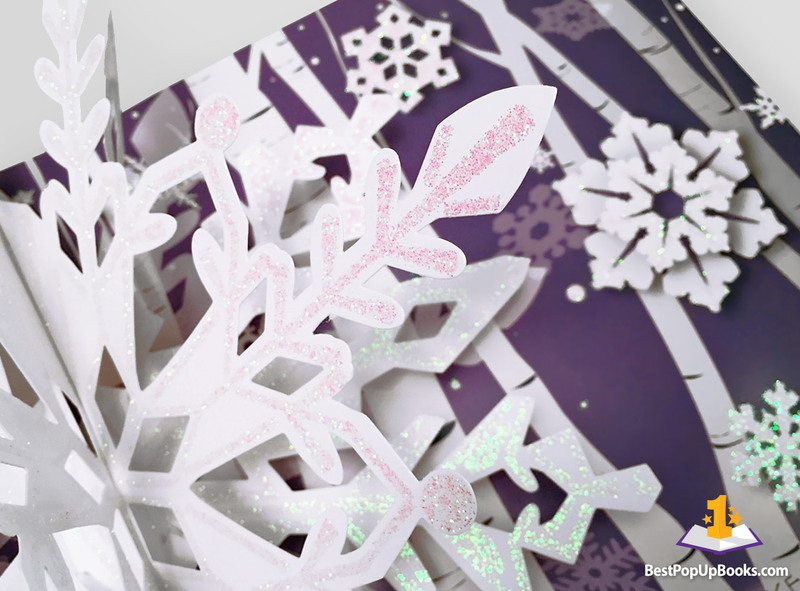 Winter arrives and we celebrate it with this beautifully designed pop-up book called Snowflakes: A Pop-Up Book. 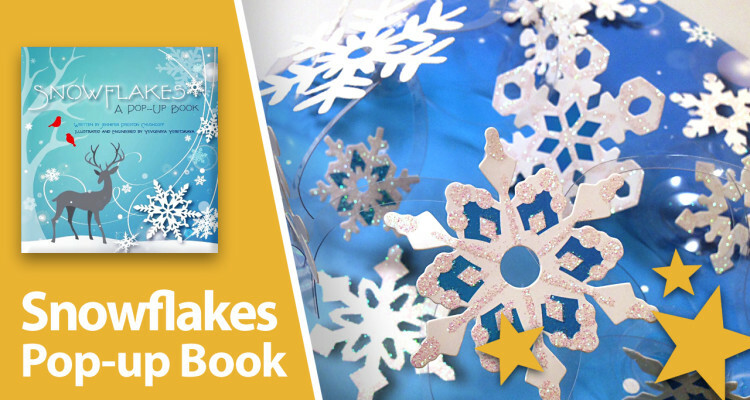 As the title suggests, this book is all about the beauty and diversity of snowflakes and is both educational and entertaining for the whole family. 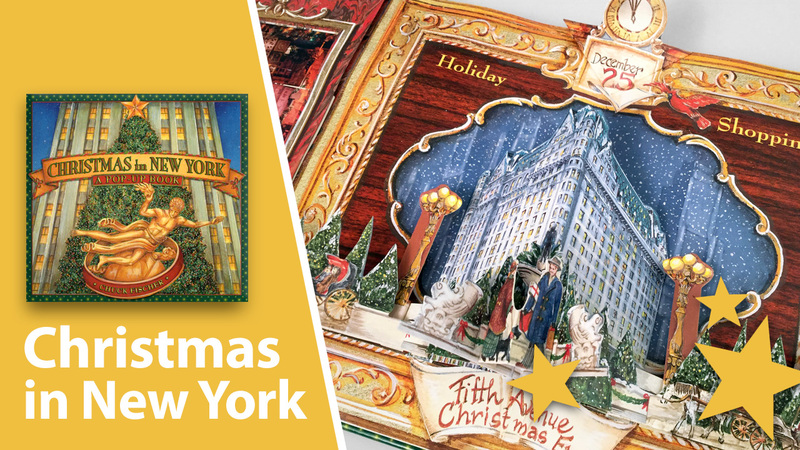 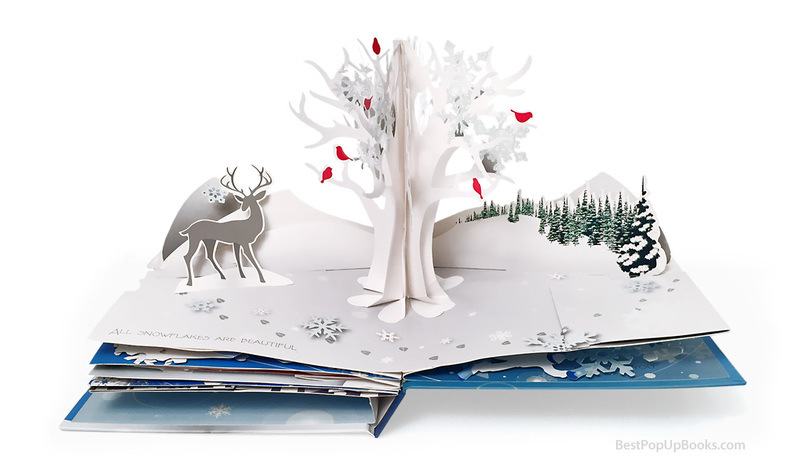 Each spread shows a winter scene combined with glittery pop-ups what makes this book extra special. This book will tell you all about snowflakes and their appearances. 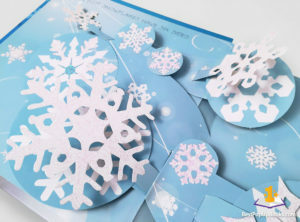 Wonderful mini pop-ups, inside almost every spread, show all kinds of snowflake variations and interesting facts. It’s fun to learn about the shapes of snowflakes and the way people study this fragile piece of ice. 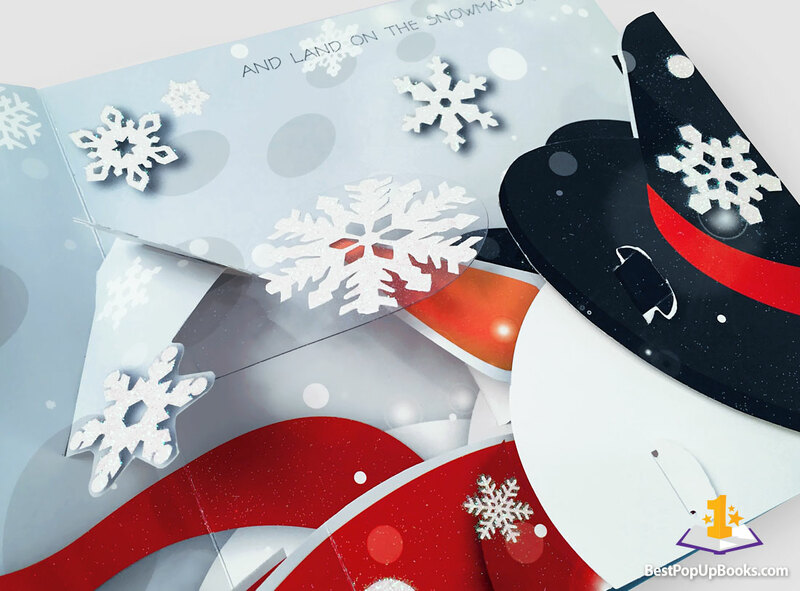 You’ll be surprised by the beauty of each and every snowflake that comes along in this book. 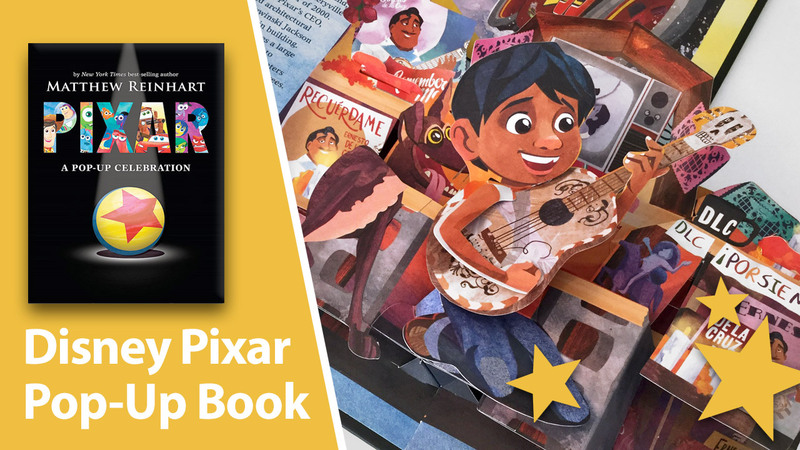 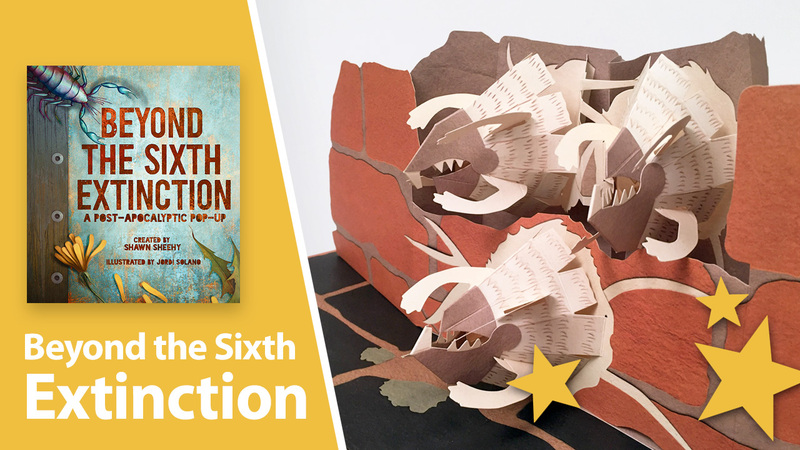 Snowflakes, written by Jennifer Chushcoff and created by paper engineer Yevgeniya Yeretskaya will be appreciated by young and old and is a must have pop-up book for any collector or enthusiast of winter.